[FEATURED] Adekunle Gold Talks New Album Inspiration, Performing At SXSW Festival In U.S., Most Fulfilling Moment & More! 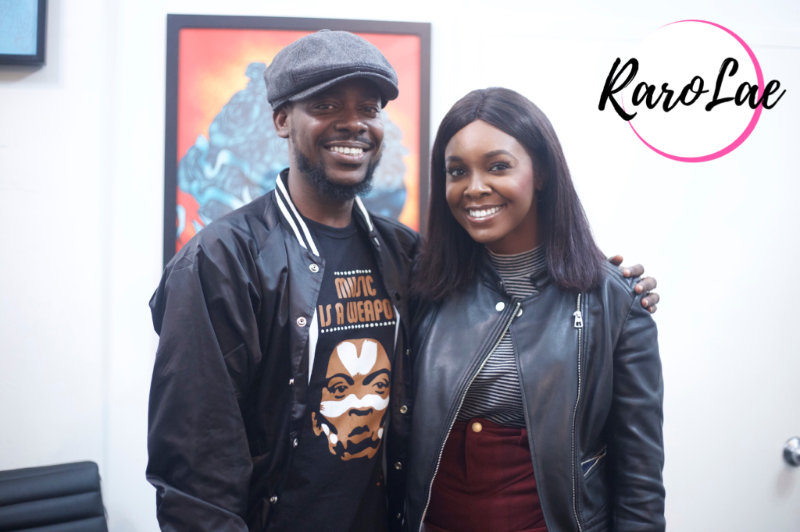 [OFFICIAL] Raro Lae exclusively covered the Okay Africa Adekunle Gold "About 30" Album Listening Party in New York, USA. She caught up with the international superstar to get the scoop and more!